Hello and welcome to Malaga! 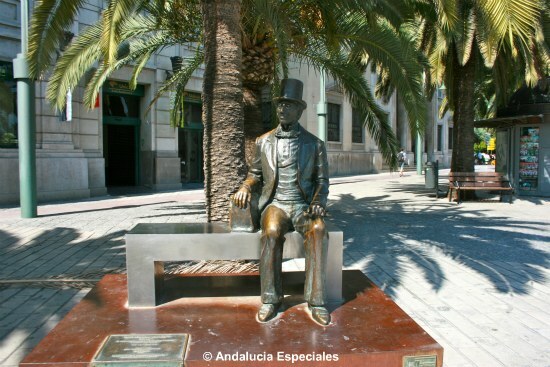 Upon arrival into the port of Malaga, you will see him sitting there, contemplating the Alameda Principal, as the Danish Embassy kindly donated a precious bronze sculpture of her most universal writer to the City of Malaga on occasion of his 200th anniversary. He was right! Few cities are so welcoming such as Malaga, where you feel comfortable and at home immediately! Wish to see the city's most important spots? Well, we can do that together, during a stroll through the old town, along the Roman Theatre at the foothill of the two arabic castles, the Alcazaba and the Gibralfaro, and just opposite the Buena Vista Palace which keeps since 10 years the museum of the most famous son of Malaga: Pablo Ruiz Picasso. His birthplace, at Plaza de la Merced is also really interesting as it recreates the atmosphere of a typical familiy home at the end of the 19th century, where Picasso lived as a child. Just some few steps further we are really in the middle of the former Jewish district, the Juderia, currently under reconstruction. In addition, you cannot afford to miss the atmosphere of PIMPI, the most beautiful bar and restaurant in town! Maybe there you will enjoy a little rest....? 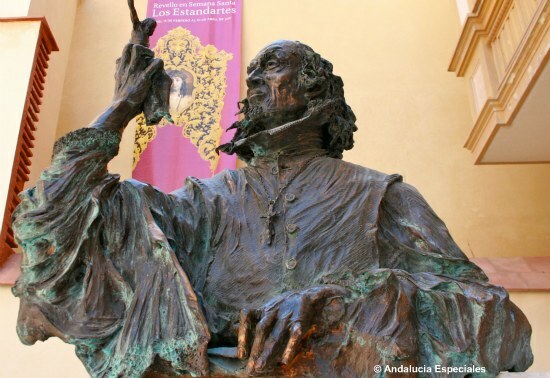 However, there is much more to see!Famous scuplture Pedro de Mena lived, worked and died in a house that has recently been restored and now houses the Museum of Felix de Revello, an impressive artist of the 20th centrury, ....genius is everywhere in Malaga! Only some few steps further lie the “Manquita”, the Cathedral and a masterpiece of Renaissance art, with influence from barroquian and neoclassical styles. Personally, this is my favourite Cathedral in Andalusia, and I shall explain why during the tour, along with much more information about this wonderful building. If you aren’t exhausted at this stage of the tour, then we will find time to visit the Carmen Thyssen Museum, inaugurated in 2011. 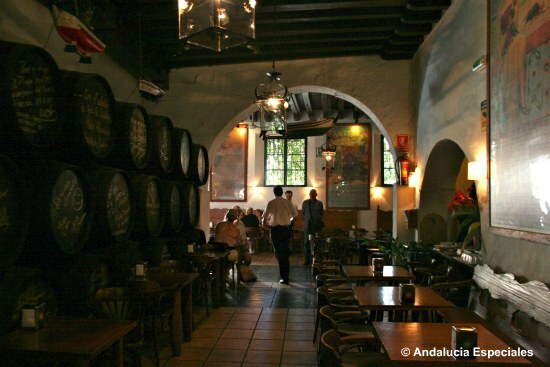 This museum is where the paintings depict the typical Spanish and Andalusian lifestyle from the 17th to the 19th century. If you appreciate arts, you will adore it! I am sure, having reached this far in the tour, you will wish to explore the shops at Larios Street, and enjoy some tapas or partake in lunch!? We can customise any of our Malaga day trips for you, according to the hours of your availability and your resistence..... there is so much to see! 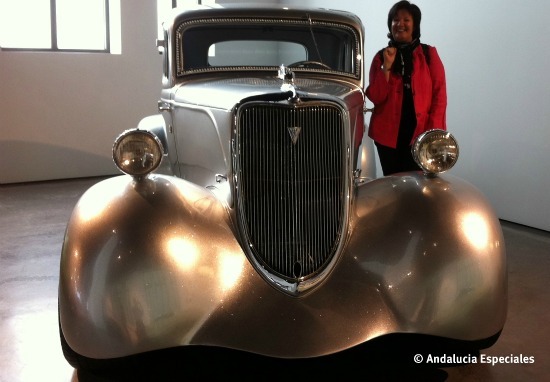 If you still feel fine, after your rest, we can proceed to the Automobile Museum, which keeps an impressive collection of cars of all eras within the former Tobacco factory, now a super-modern and really very attractive restoration.. Naturally, the cars are very impressive, and my favourite is a customized Silverhand, totally decorated with Swarowsky Crystals! ... I will show it to you! Does it all interest you? Well, then we definitely will need the whole day together! After spending the day in Malaga, I am sure, you wish to come back very soon! Let us enjoy one of our Malaga day trips, together!